When 90 per cent of your body is hidden behind layers of cashmere, wool and fur, who can be bothered with pedicures and waxing? 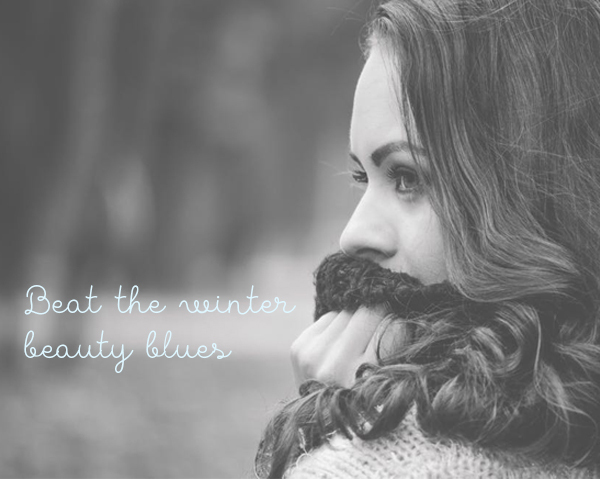 We hate to say it, but for some reason once the temperature dips, we find it easier to neglect our beauty routine. While there’s nothing wrong with secretly sporting bare toes all winter long, there are some beauty treatments it just makes smart sense to do now. Winter is an easier time to hibernate, so it’s the perfect season for corrective treatments as they make the skin more sensitive and can require some downtime. Spare yourself some trauma once summer rolls around by booking the below before it’s too late. You know that fur we mentioned earlier? You want it to be in the form of a fashionable jacket, not lurking beneath your skinny jeans. Laser hair removal requires a course of six to ten treatments (depending on your skin and hair type) over a number of weeks to catch hair throughout its growth cycle. It’s imperative you avoid the sun at least two weeks before and up to four weeks after each treatment, so getting laser done in winter is a must. Pesky pigmentation starting to appear? With the sun behind the clouds and less intense than in summer, now is the ideal time to get it treated. The skin will be far more susceptible to sun damage post treatment as it’s completely fresh and raw underneath. At Nirvana Beauty Laser Clinics we have many different skin treatments, such as Dermapen skin needling and photo rejuvenation, that can help address your individual concerns. Book now for a free consultation and have your skin assessed by a professional skin specialist. We can tailor a skin treatment plan to suit your specific needs. The harsh winds and drying cold of winter will soon start to take their toll, so make sure you splurge on some seriously hydrating facials and skin care products, such as Fabufeel Radiance Serum to keep your skin in top condition – you’ll thank us come September! ← Brotox – Cosmetic Injections for men are on the rise!